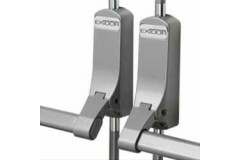 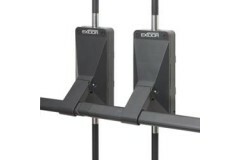 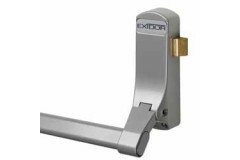 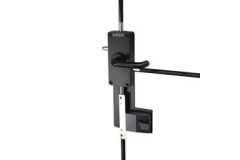 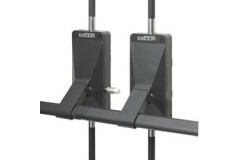 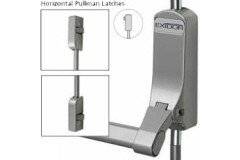 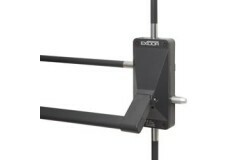 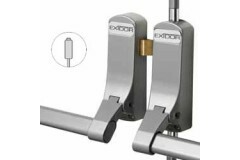 Electrified exit hardware, sometimes called panic hardware or crash bars, are used in fire exit and fire escape applications. 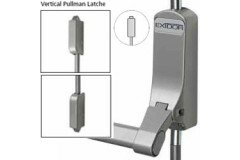 The idea is that one simply pushes against the bar or pad to open it, making it the easiest of mechanically free exit methods. 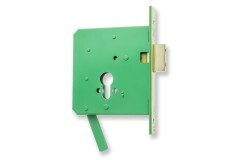 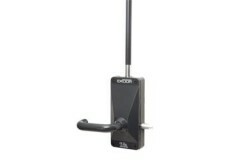 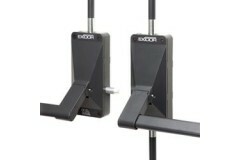 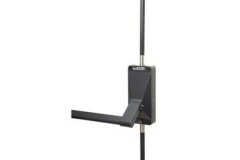 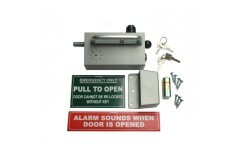 We have a range of products that keep the emergency exit doors secure, whilst allowing for swift escape when required. 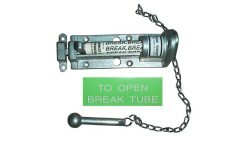 We also have a range of related items here, from break glass bolts to push pads. 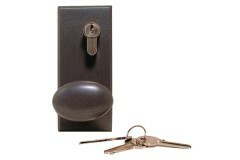 After releasing the door by hitting the push pad the door can only be re-secured by using the key. 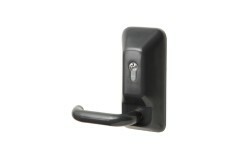 Great for installation when exit must be controlled. 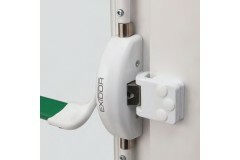 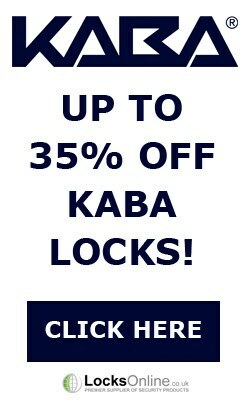 ..
For emergency exit doors where you want to maintain occupant safety with keyless escape while preventing normal day-to-day use without a key, this range of escape locks allows for free egress (exit wi..
Finding a solution for fitting panic hardware onto uPVC doors to facilitate an emergency escape route was once a difficult task, as all the panic bolts and push bars on the market were designed fo..
With the ever increasing need for improved security, the Exidor 400 series with electronic latch retraction offers a solution whilst still allowing safe emergency exit from inside the building. 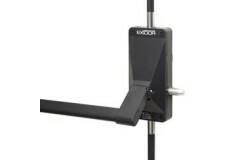 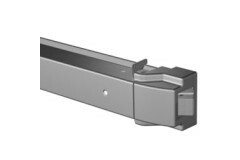 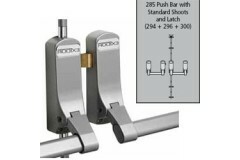 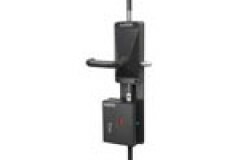 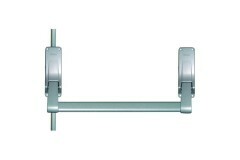 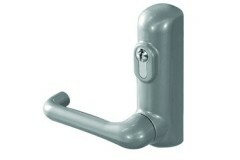 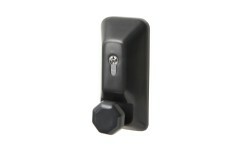 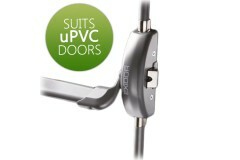 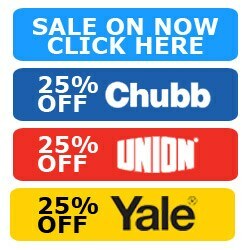 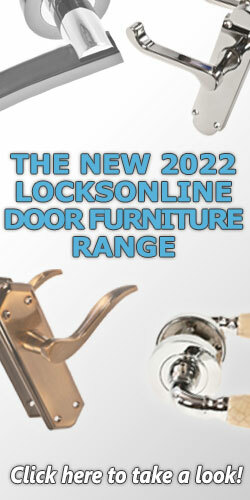 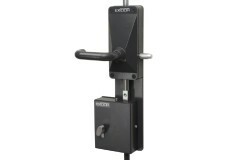 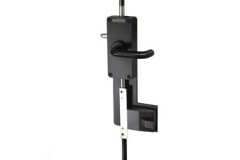 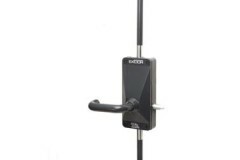 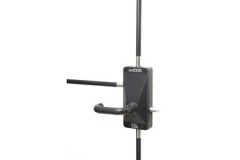 It als..
Push Pad Panic Latch, For all your panic hardware for all types of doors, from the UK's largest Security E-store. 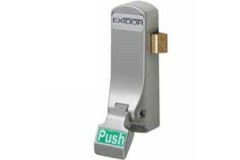 Supplying you with all your panic hardware needs Locksonline the one stop security e-s..
Exidor are a UK based engineering company manufacturing a comprehensive, high specification range of Exidor Panic and Exidor Emergency Exit Hardware.Panic Hardware or Emergency Exit Hardware is used o..
Exidor 710 is supplied either with or without cylinder, and has the advantage that a high security m..
Exidor 705 locking box allows the Exidor 700 series range of heavy duty panic, emergency and high se..
Exidor 709 is supplied either with or without cylinder, and has the advantage that a high security m..